Her sultry eyes commanded your attention. 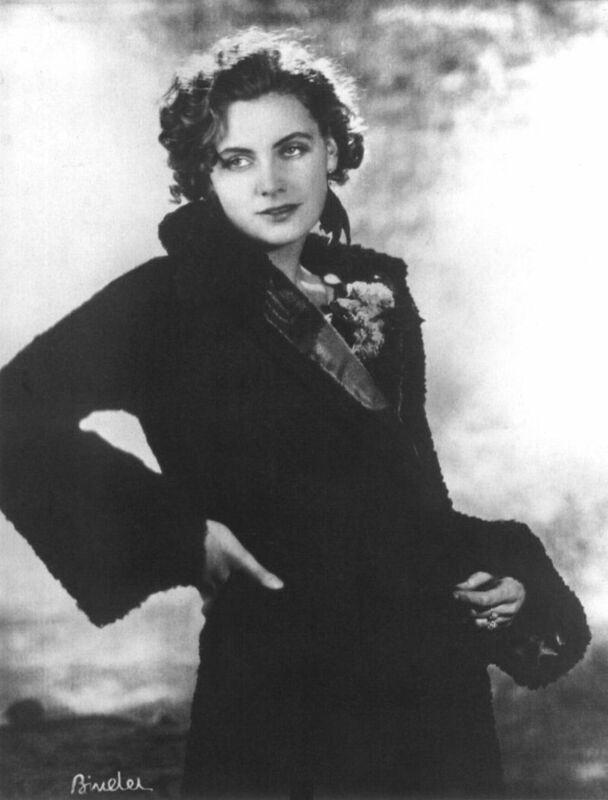 The more famous she became, the more Greta Garbo retreated from the spotlight. She was known as the “Swedish sphinx” because she was so mysterious and elusive. But that did not prevent the press from speculating feverishly about Garbo’s personal life. The Greta: 14 Karat Gold light orange oval shape shell cameo found in the Sceptre & Sash Showroom.